Woohoo!! 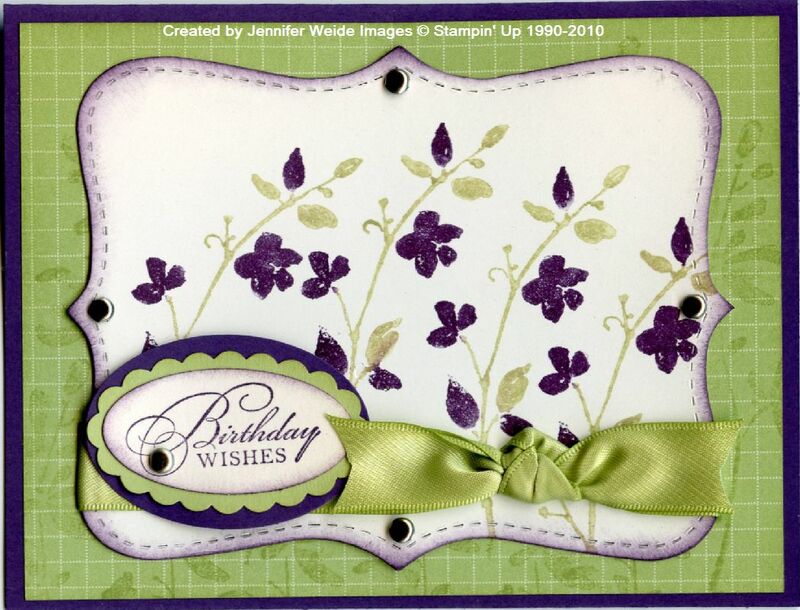 I got a Top Pick choice from Stampin' Royalty for my card from last week!! So excited!!! Here is the card again just in case you didn't see it. Wanted to let you all know I've just finished a Design Team commitment for SUDSOL that has been taking away from the projects you see here. It was a very positive experience for me and I'm so very glad I did it. SUDSOL is a demo only online group that I've been a member of forever. It was good to be able to give back after many years of taking! So hopefully I'll be able to get something on here more regularly! But, it's also getting very nice outside and flowers are calling my name, and baseball season is starting... I will try though!! Don't forget too that the Royal Blog Tour starts tomorrow! Click the link to get to the main site listing all the paths. My post is loaded and ready to go!!! Excited to see what everything thinks of my projects, and what everyone else has come up with to share. You don't want to miss it!!!! !